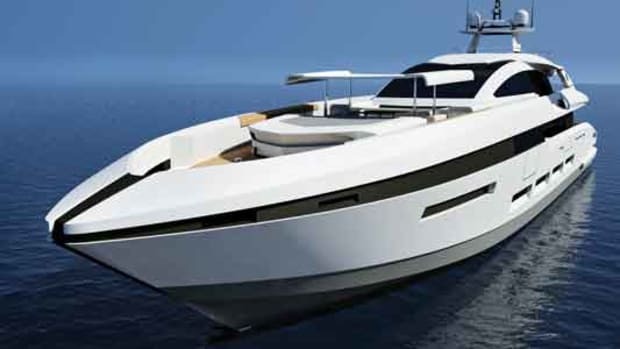 Picking up a spec project midbuild allows you to indulge your tastes and desires in a fraction of the time. 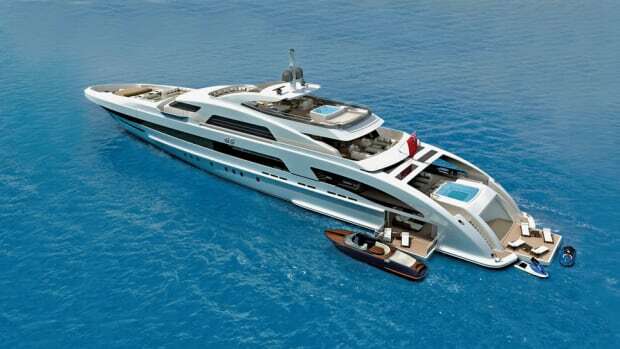 As she neared completion, Elena, the 10th in Heesen’s 47-meter series, found her perfect match. 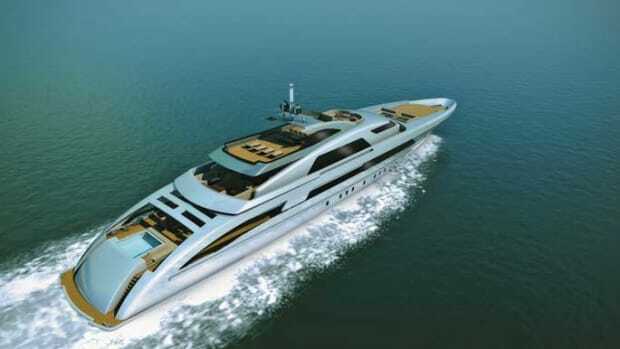 The newly launched 154-foot (47-meter) Lady Petra is the eighth to be delivered in Heesen’s award-winning 47m class. 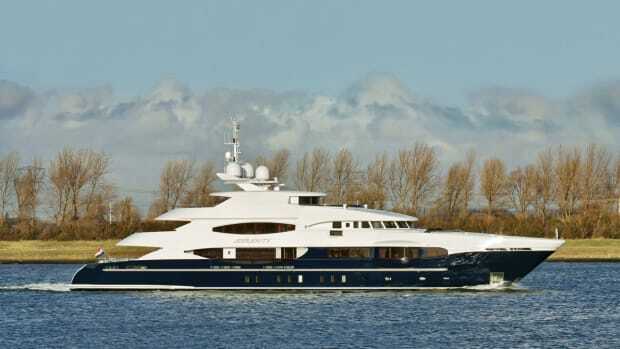 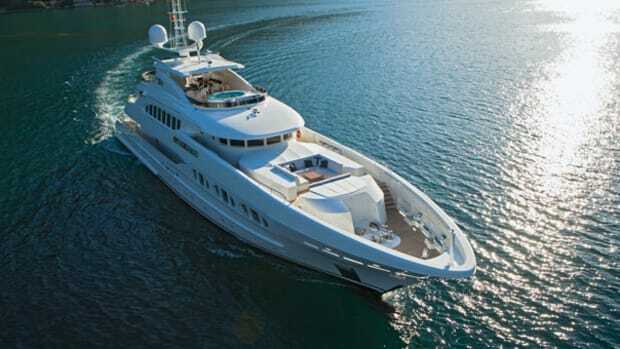 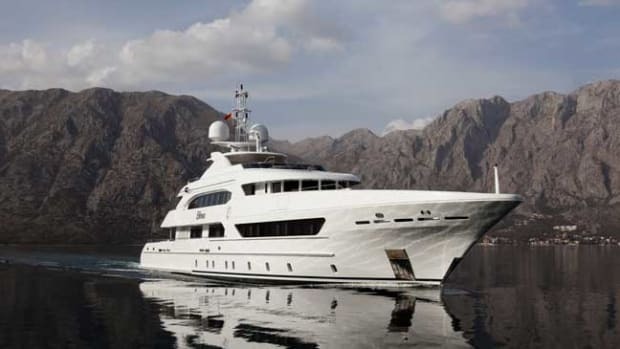 It was built for Frans Heesen, the founder of Heesen Yachts who previously had a 144-foot Heesen called My Petra. 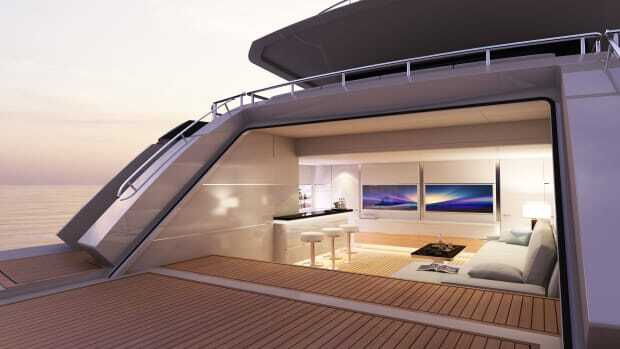 Bannenberg & Rowell did the interior design. 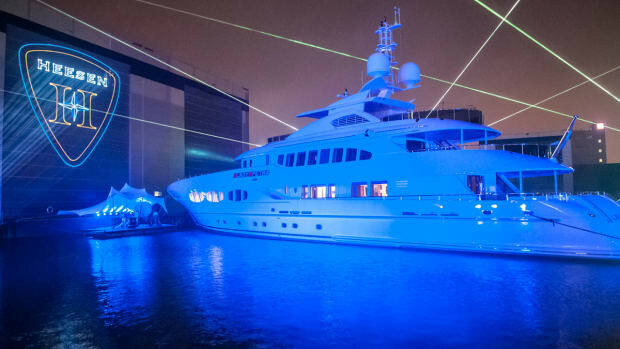 Heesen Yachts’ newest Lady Petra, a very special hull in Heesen’s award-winning 154-foot (47-meter) series, was built for company founder Frans Heesen. 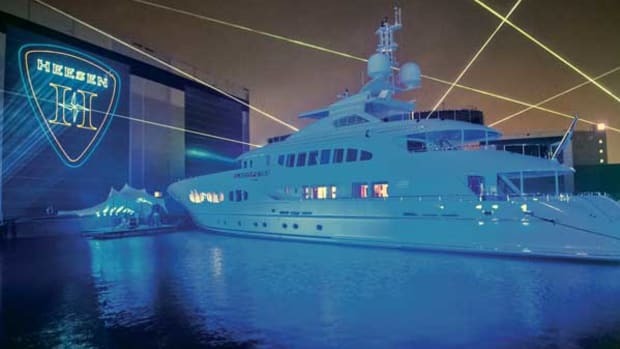 Heesen’s bigger-than-life personality and energy helped create a boatbuilding empire. 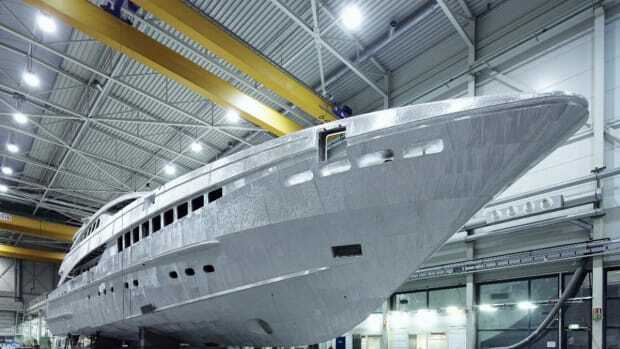 Heesen—based in Oss, the Netherlands—builds semi-custom and fully custom yachts in all aluminum or aluminum and steel. 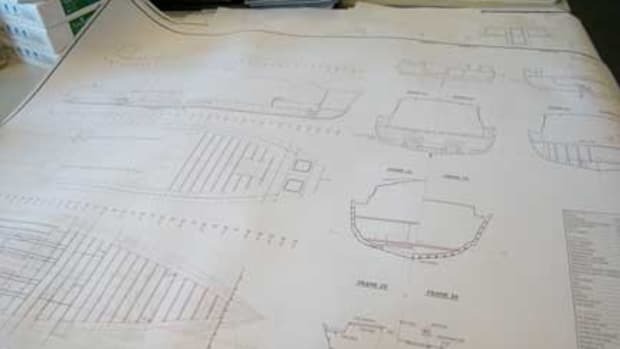 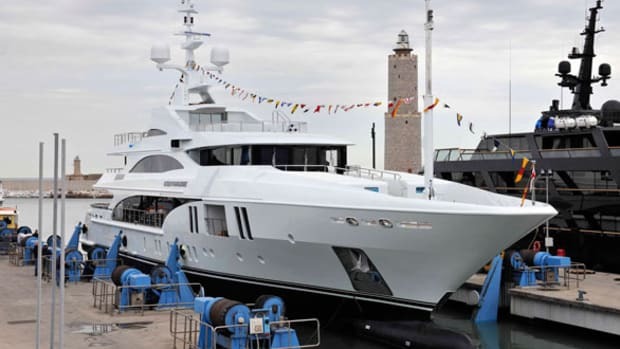 Among a flurry of activity, which includes several launches and a big step in the construction of its 213-foot (65-meter) so-called FDHF, Heesen Yachts has delivered its largest displacement vessel to date. 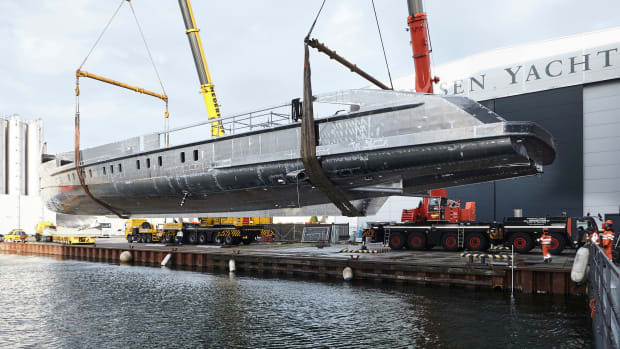 At 180 feet, 5 inches (55 meters), Serenity represents another milestone for the Dutch shipyard, which in the past few years has built its reputation on all-aluminum fast semi-displacement yachts.